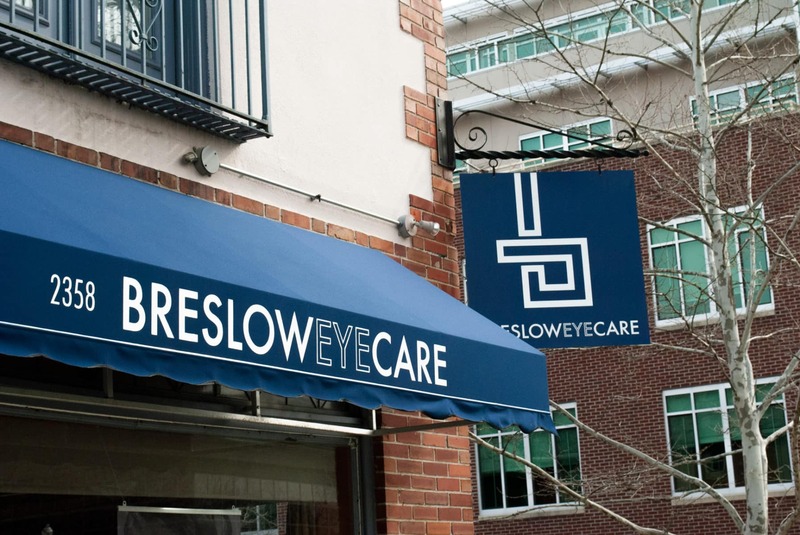 In July of 2009, optometrist Dr. Matthew Breslow launched Breslow Eye Care LLC in Springfield, Ohio, serving patients within LensCrafters in the Upper Valley Mall. Dr. Nadine Breslow joined the practice in November of 2011, and an exciting new location was added within LensCrafters in the River Valley Mall in Lancaster, Ohio. In August of 2013, thanks to great patients, a private optometrist practice was purchased serving the city of Bexley in Columbus, Ohio. Dr. Matthew Breslow left the Upper Valley location and started to focus efforts in the private practice world, where top technology glasses, products and a more intimate experience could be offered to patients. To further relationships with Springfield patients, Dr. Breslow continued to see patients in Springfield on Wednesdays inside the Red Cross Building until the end of 2015. Dr. Breslow built enough of a repertoire with his patients in Springfield that some still visit his office in Bexley today. 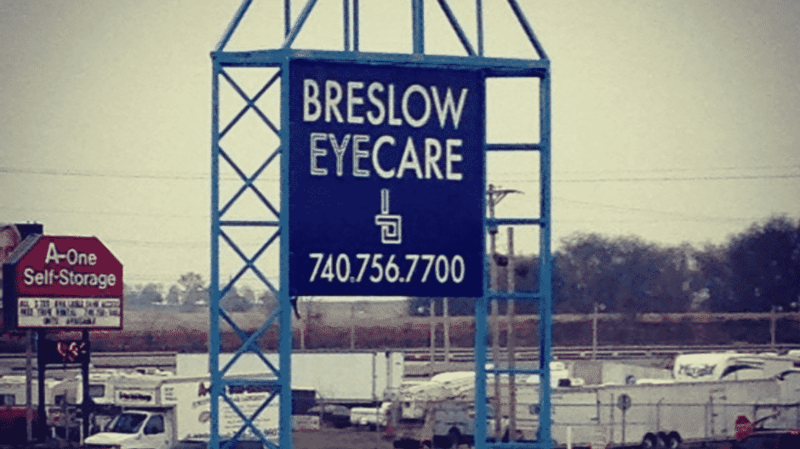 November 1st, 2014 also marked a memorable day for Breslow Eye Care. On this day, a private practice location was opened in the Lancaster area. 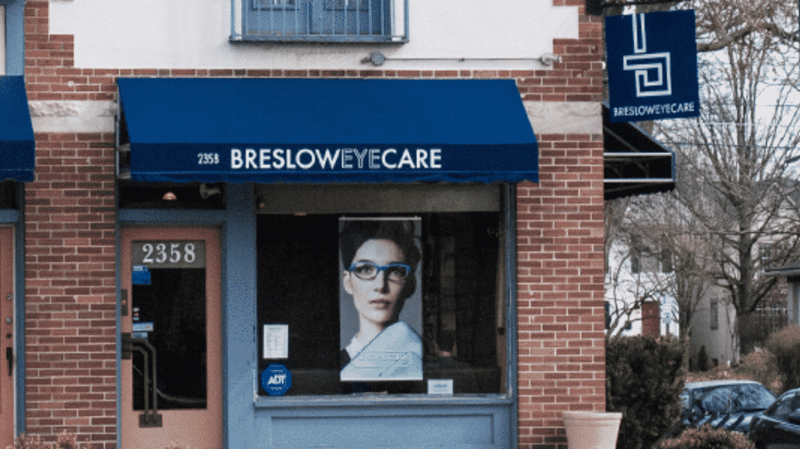 This location allows Dr. Nadine Breslow and her staff the opportunity to offer a more comprehensive experience to patients seeking full-scope eye examinations, fashionable frames, crisp and clear glasses lenses, and top notch contact lenses. The Lancaster office offers an intimate environment allowing our team to help identify the best needs of each patient, all while in the comforts of a modern, comfortable eye doctor office. In 2019, the Bexley office will be moving a few doors down and undergoing renovation to make it even more welcoming and comfortable. We’re excited to welcome you once it’s complete. Breslow Eye Care provides thorough, comprehensive eye exams to patients of all ages using the latest optometrist technologies to help detect eye disease in all their various forms. We are experts in determining eye alignment and balance, and in helping your eyes remain healthy and problem-free for years to come. We carry the latest, most advanced contact lenses and quality, technology-driven eyeglass designs to help keep your vision crisp, clear, and comfortable – and we work hard to make sure every patient leaves our optometry offices excited, comfortable and well-educated about their eye health and status. Let us help you see the difference! Dr. Matt and Dr. Nadine operate two locations in Columbus and the surrounding area, each offering the latest trends in eyeglasses, new eye care technologies and friendly, personal service. If you’re new in town, new to vision care or just looking for a better eye care experience, we look forward to serving you! Simply call one of our offices at the number below, or fill out our online appointment form. We work with most all insurance coverage, medical and vision.